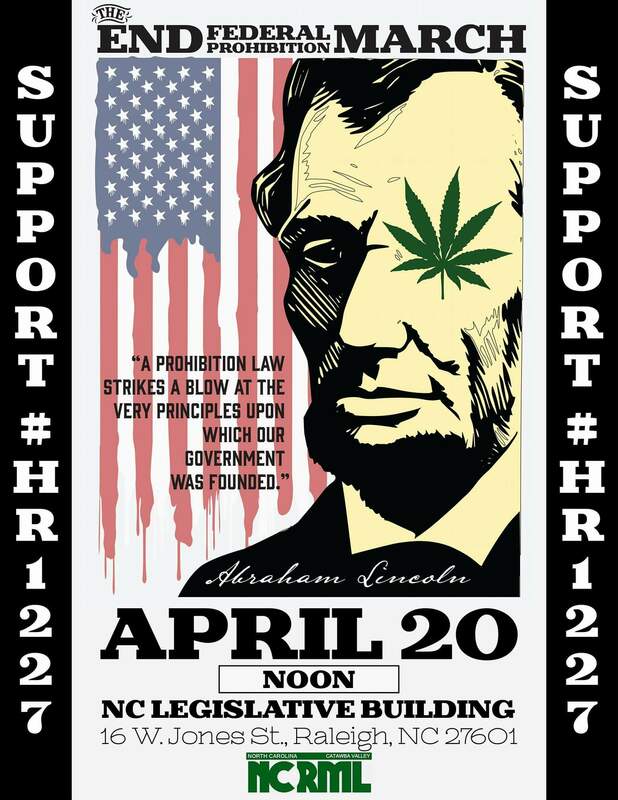 This is a march focusing on the End of Federal Prohibition of Marijuana, in support of HR1227. Bring signs and friends and show the federal government that North Carolina stands behind HR1227. We need to have full support for these marches so SHARE SHARE SHARE!! If you can't make it to this one, try to attend one of our other marches, state-wide tour stops, or our Lobby day! !